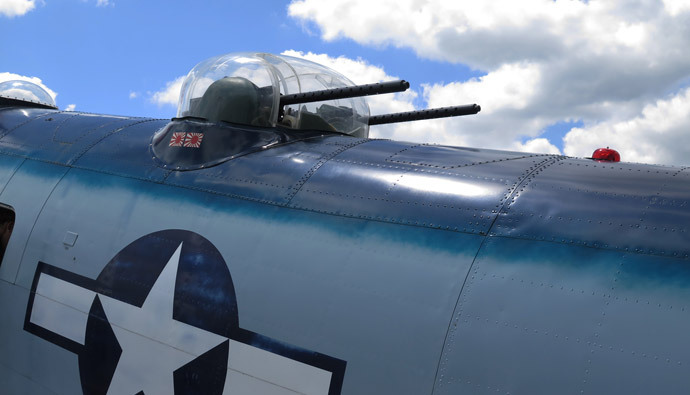 Dedicated to preserving, in flying condition, a vintage PV-2 Harpoon in memory of all who fought in the air on behalf of the United States of America. 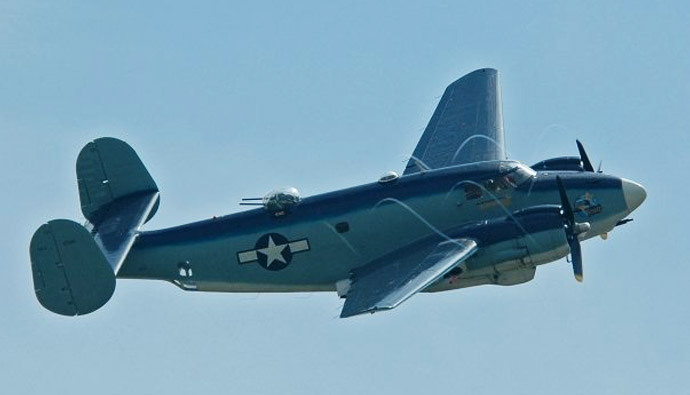 "Hot Stuff" is one of only a few surviving Lockheed PV-2 Harpoons. 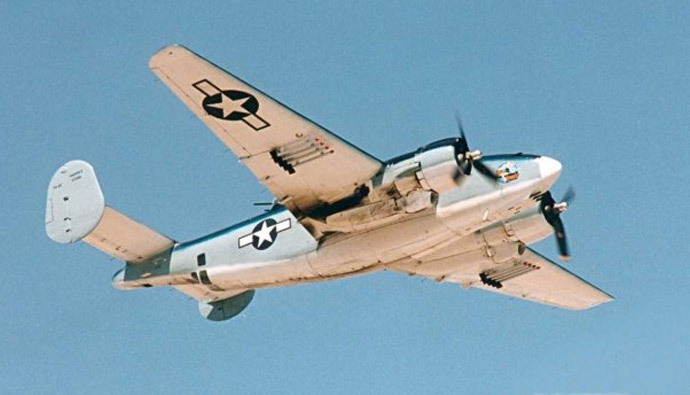 There were less than 600 of these produced and Hot Stuff is one of only three flying. 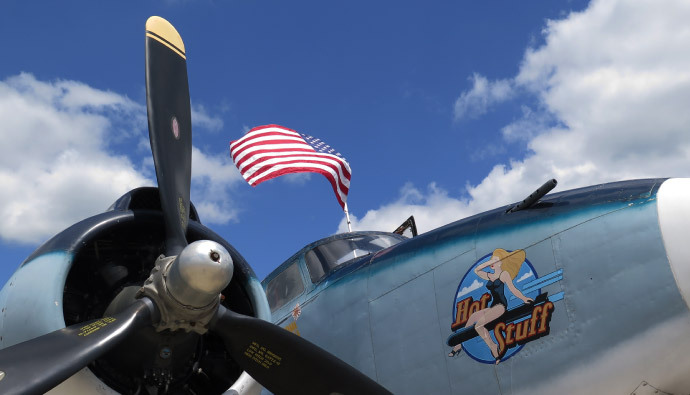 The members of A.M.H.F continually work on this plane to keep it flying as a living piece of history. We enjoy showing her off at the various air shows we attend as well as to organizations and school children that come by. All donations go directly to the support of the airplane. 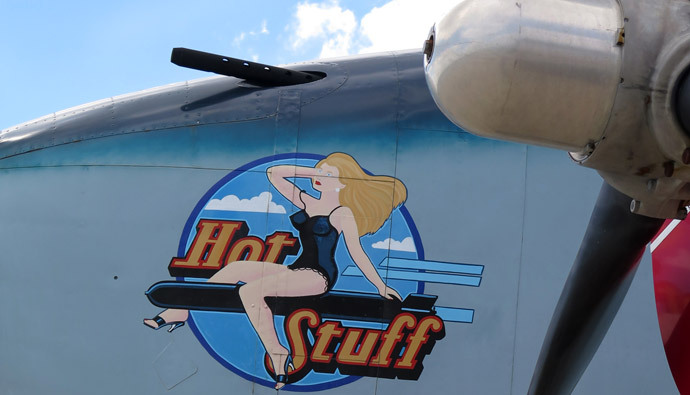 Hot Stuff is on the National Register of Historic Places and was awarded best restoration for 2010 by Indiana Historical Preservation Society. If you would like to become a member of the A.M.H.F or make a donation, all would be greatly appreciated. 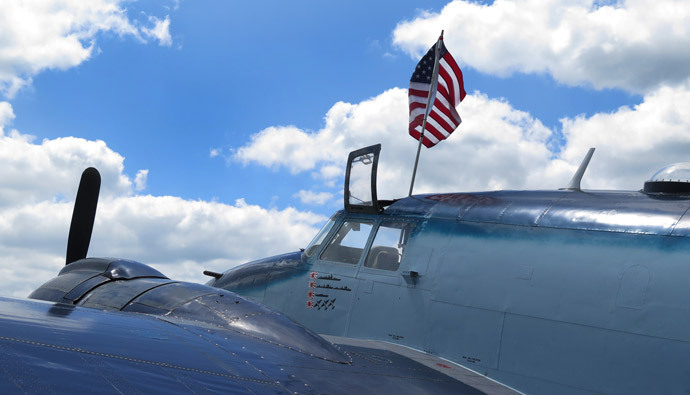 "To safely operate and professionally maintain this last flying example of a Navy/Marine Corps PV-2 medium attack bomber, and to understand the historical significance of our mission. Also, to have fun while enjoying the camaraderie of our members while attending to the necessary fiscal and safety responsibilities inherent to such an endeavor". 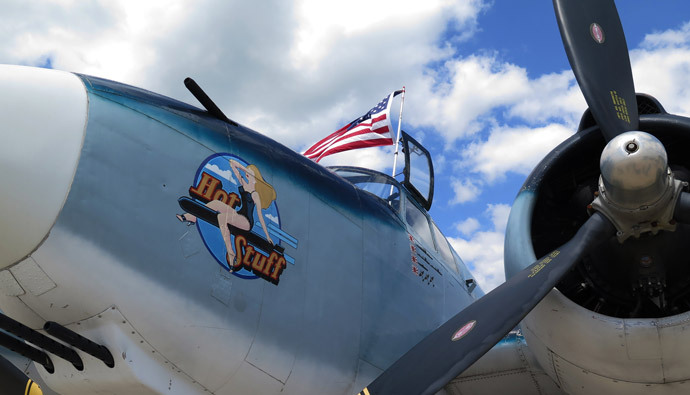 As a non-profit organization, AMHF receives no tax monies and is supported solely by air show appearances, membership dues, fund raisers, and benefactor donations. 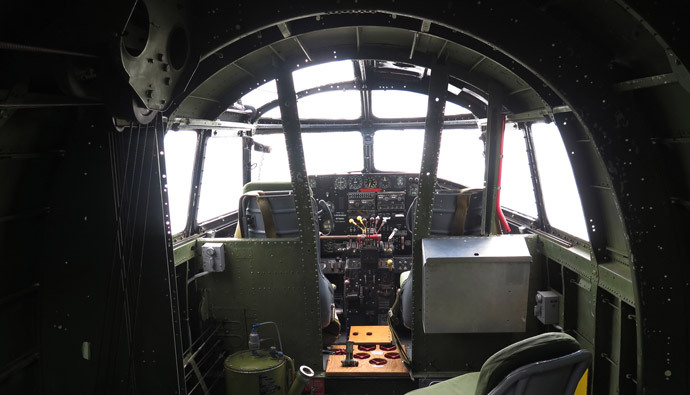 Additionally, we are always looking for aircraft components, technical data and manuals, individual histories and photographs to assist our restoration efforts and expand our museum. All donations to the AMHF are tax-deductible contributions due to our 501(c)3 non-profit status.